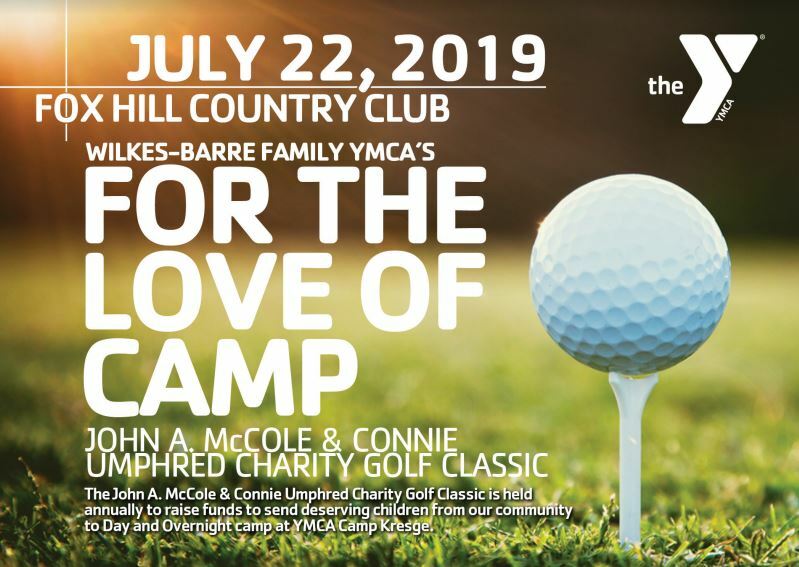 The John A. McCole & Connie Umphred Golf Classic is held annually to raise money to send deserving children from our area to Day and Sleep-Away camp at YMCA Camp Kresge. Learn more about the event, register your team, or become a sponsor by calling Jamie at 570-970-5027. Entry fee includes: Greens fee, Cart, Lunch, on Course Refreshments, Cocktail Hour, Dinner and Prizes. 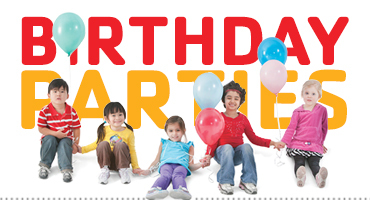 Perhaps you would prefer to sponsor a child for a week of unforgettable camp.